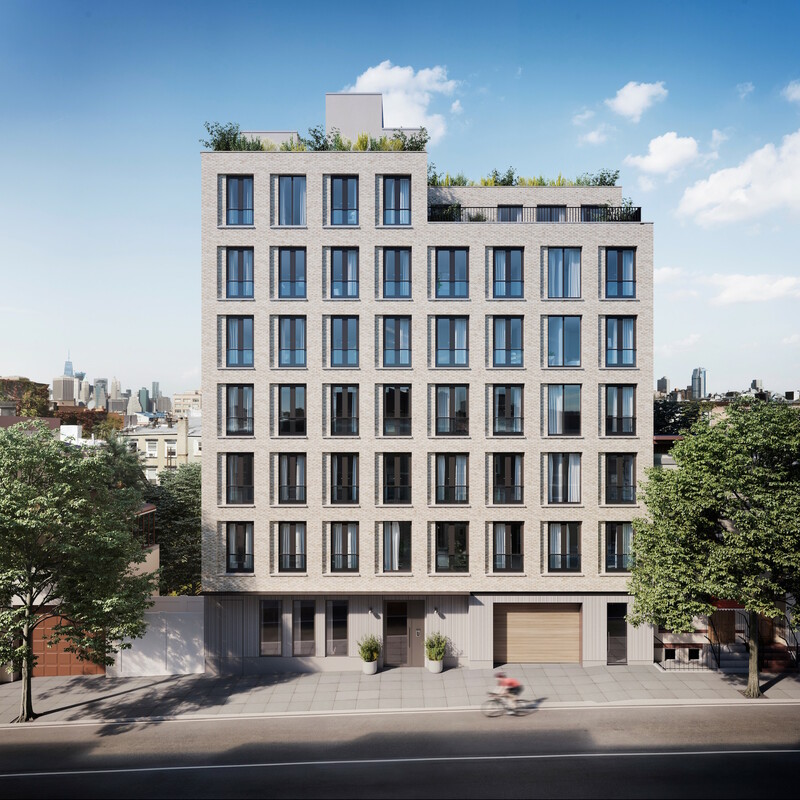 Permits have been filed for a four-story residential building at 149 West 9th Street, in Carroll Gardens, Brooklyn. The site is three blocks away from the Smith-9th street subway station, serviced by the F and G trains. 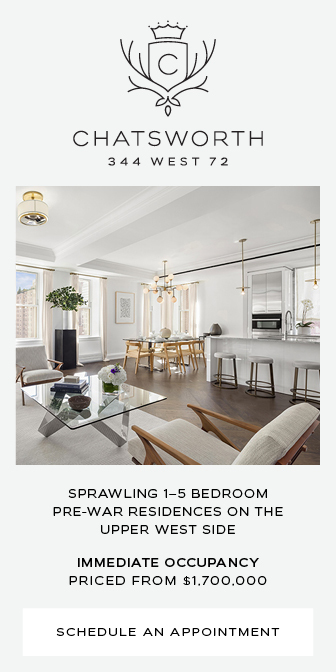 Tauber Properties will be responsible for the development. 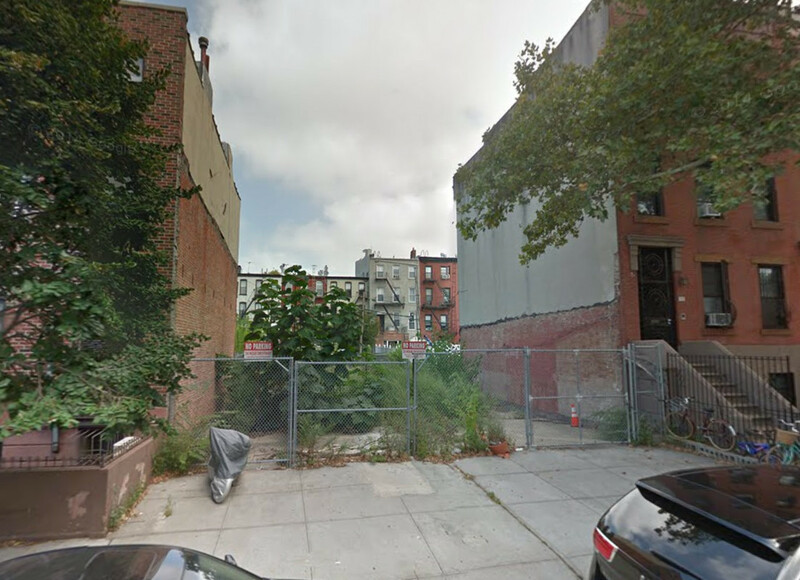 Permits have been filed for two four-story residential buildings at 328 and 330 Sackett Street, in Carroll Gardens, Brooklyn. The site sits five blocks from the Carroll Street subway station, serviced by the F and G trains. 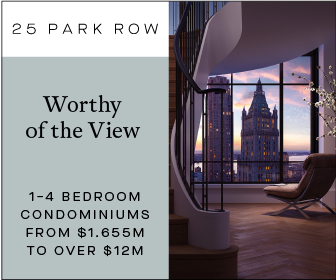 The project is near plenty of commercial activity, with several bars and restaurants located within walking distance, and Gowanus’ nightlife is also just a few blocks to the east. 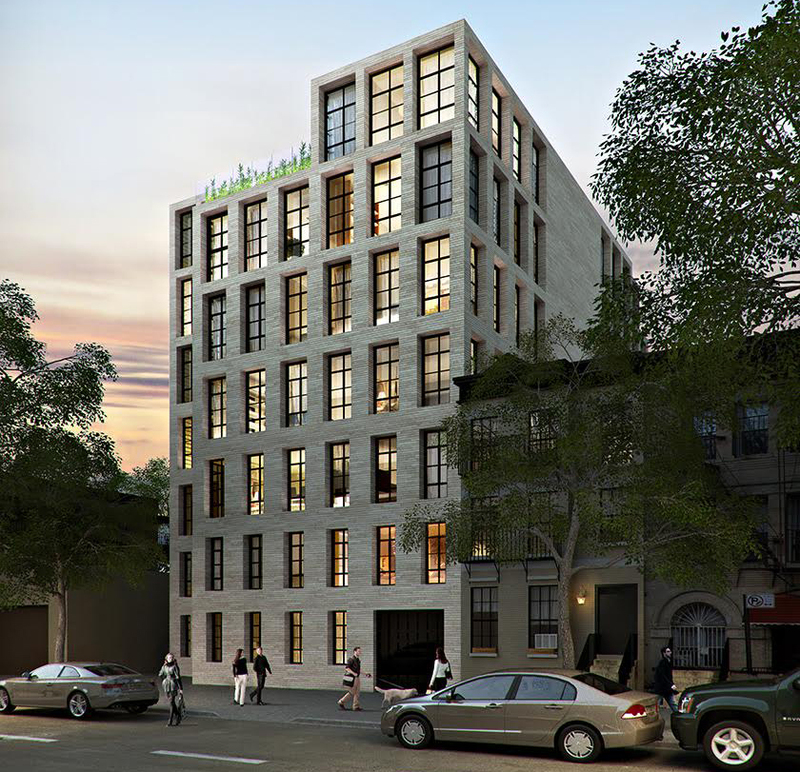 The Brooklyn Home Company will be responsible for the development. 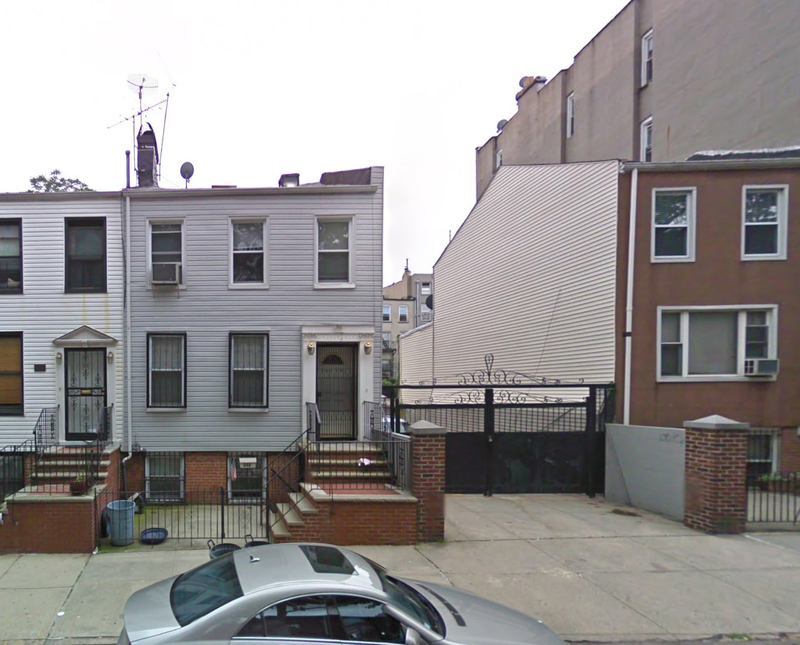 Brooklyn-based EM Development has filed applications for a four-story, six-unit residential building at 145 Huntington Street, in southern Carroll Gardens. 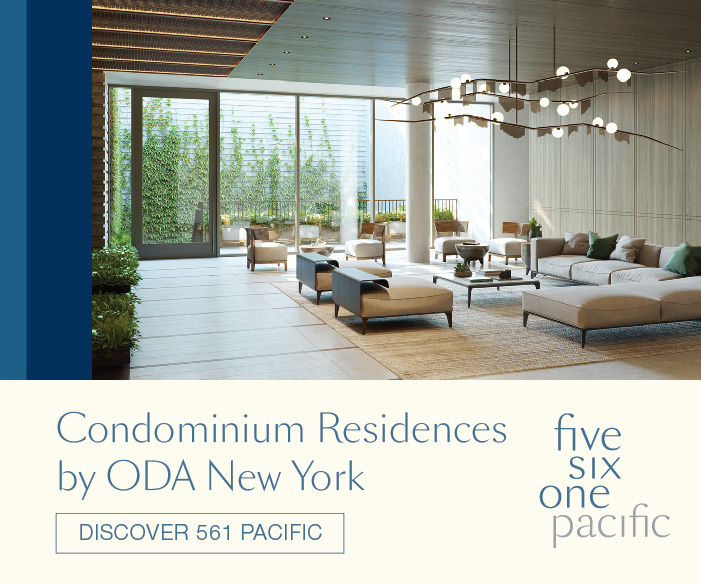 The structure will measure 8,978 square feet, which means its residential units should average 1,496 square feet apiece, indicative of condominiums. 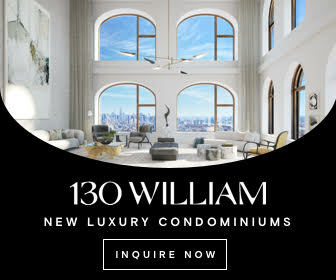 There will be two units per floor on the ground and second floors, followed by two more apartments across the top two floors. 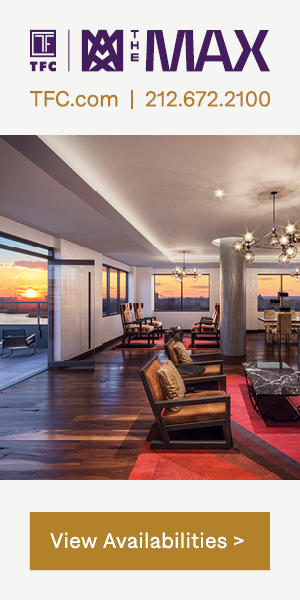 Paul Lombardi’s Brooklyn-based Design Studio Associates is the architect of record. The 42-foot-wide, 4,657-square-foot property is currently vacant. 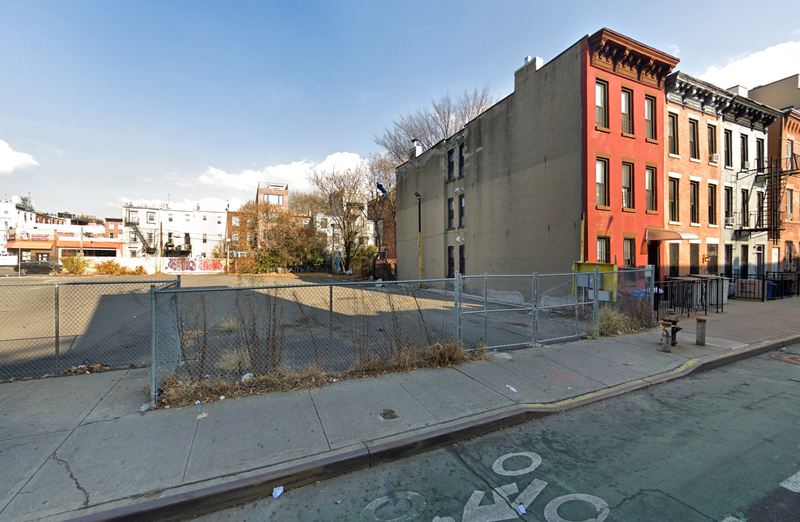 The site is located three blocks from the Smith-Ninth Streets on the F and G trains.